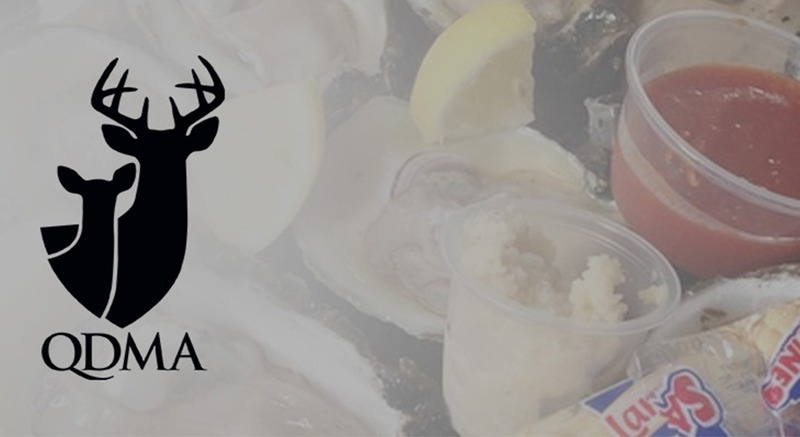 Your ticket includes two pints of Brewery 85's tasty beers, oysters, as well as non-seafood food items (BBQ, chili, etc.). We will also have a Premium Firearm Raffle with several quality guns from Palmetto State Armory. Gun Raffle Tickets are 1 for $20 or 7 for $100, and winners (separate drawings for each gun) will be drawn at the Oyster Roast. Gun Raffle Tickets can be purchased online with a credit or debit card on this site, and you can redeem for your numbered raffle ticket(s) that will be entered in the drawing at the Oyster Roast. Contact John Stillwell with any questions at FoothillsQDMA@gmail.com or 864-414-1879. We look forward to seeing everyone on March 7th!